It won’t be long before your snuggly pup is ready to explore their new environment, meaning pet-proofing your home and yard should be a priority. Be sure to secure all household chemicals, cleaning supplies, toiletries, shoes, toys, people food, and other hazards. Check to see there are no gaps in your fencing and that all lawn and garage chemicals are stored securely out of reach. Your puppy is likely to chew on almost anything – don’t assume any of your possessions are safe! 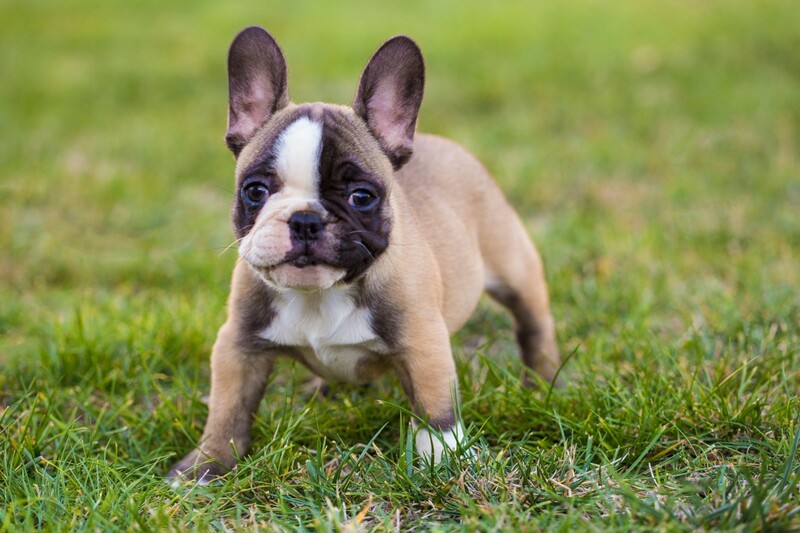 Your puppy’s safety and success as a member of the household depends largely on their training and socialization. Humane obedience training, whether in a class or at home (ideally both), teaches your dog how to behave properly and to trust you, making them less of a danger to themselves and others. Socialization is the process by which your dog is exposed to a wide variety of people, places, animals, and activities. It’s how they learn which behaviors are acceptable and which are not. Showing off your new puppy is fun – just make sure they’ve been fully vaccinated before bringing them around other people or animals. We know you and your pet are going to be great friends, and we can’t wait to em”bark” on this journey with you! If you have additional questions about puppy care or would like to schedule your pup’s first exam, please give us a call!